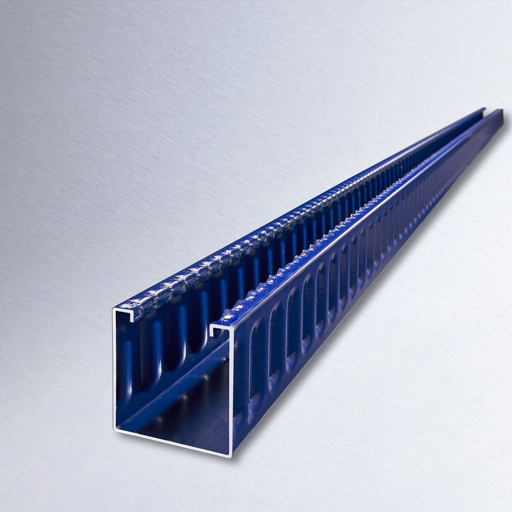 customised, sophisticated and innovative metal profiles more efficiently and faster than ever before. We help you take profiling to a whole new level. Task: How is it possible to manufacture a U-profile with increased stiffness that in most cases would be manufactured on demand, without keeping long sections in stock? Until now the customer has kept long sections in stock that it then cut to the required length. Optimising the cut of the U-profiles was not possible, as they were only processed on demand. PROFILMETALL convinced us with an outstanding concept. The machine it provided has worked without malfunction for years and eases the strain on the manufacturing process considerably. Task: How can a spring profile be attached to a plastic part made by injection moulding for series production as economically as possible? Development of a machine-produced part (without manual reworking) comprising two components for series production. Advice on and realisation of prototypes based on the technical specifications, through to series optimisation of the entire supply chain. Customer requirement: Halve the costs, quadruple robustness. Modification and maximum simplification of the mounted parts to replace a complex injection moulded part with a simple plastic strip. This produces a dependably system component that is used as a standard part in many electrified vehicle series' by German automotive manufacturers. The outstanding and purposeful cooperation with PROFILMETALL was always a pleasure. 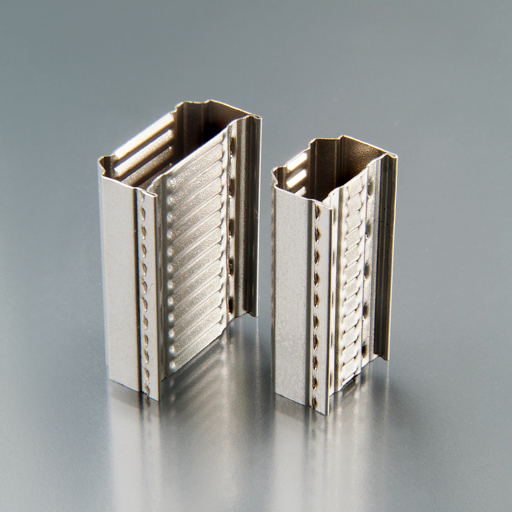 PROFILMETALL'S technical problem-solving skills was the foundation for launching series integration of our development. Task: How can we switch to a new system methodology in just 6 months, without placing series supply at risk? Optimisation of the component geometry and integration of additional requirements for mounted parts with a very short lead time. Customer request: Reduce assembly workload and improve flexibility. Input from lateral thinkers and consultation with experts in a cohesive team lead to the production of a new component that still permits the use of all current mounted parts. 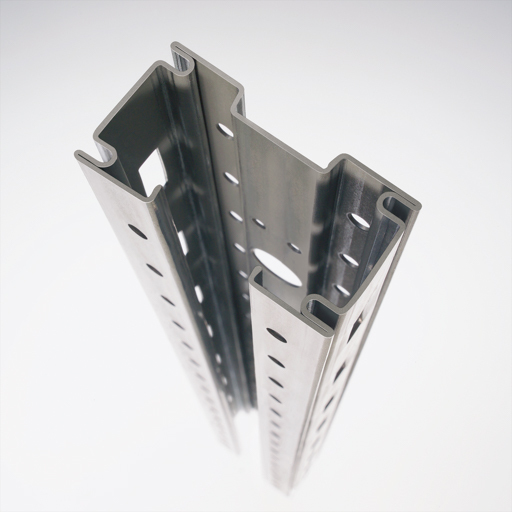 Transport weights and volumes are reduced and assembly times cut as well. Readiness for series supply is therefore reported just five months after the first technical discussions. The smooth process of series roll-out for the new profile in such a short time was outstanding. We feel perfectly cared for. 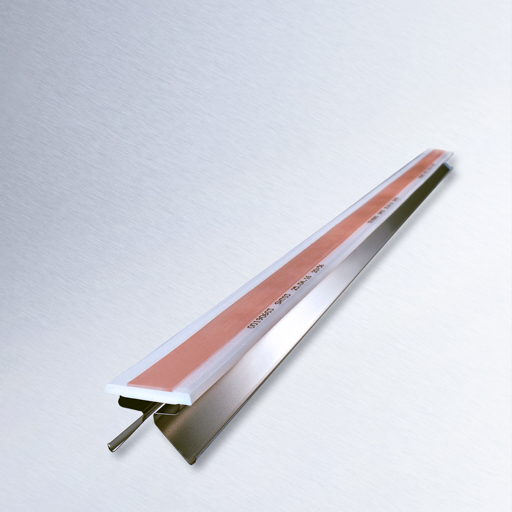 Task: Is it possible to simultaneously manufacture and weld two different profiles made of different materials and with varying strip thickness on a single machine? The customer was determined to be able to manufacture a laser-welded composite profile for further processing on a bending machine to produce a frame exhibiting optimised stiffness in all areas and the best possible thermal properties after installation in an insulation pane. A roll-forming machine with two forming levels. Both elements were fitted with highly dynamic drive units offering outstanding control capabilities. Before the two profiles are brought together and welded, their speed is measured precisely, and the drives are controlled in such away that synchronisation of the profiles is guaranteed. The welding area is protected by a specially developed laser hood to ensure maximum light impermeability. This was the only way to use a solid-state laser with separate beam guidance. A camera system monitors the welding seam quality and reports flaws. Initially we planned to integrate the solid-state laser ourselves. But it proved to be immensely difficult. It is down to the expertise and commitment of PROFILMETALL that we received an operational profiling system with productiveness that exceeded our expectations by far and hat was finished within the planned schedule.